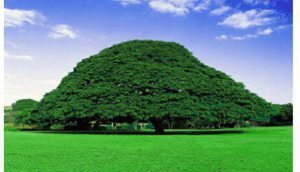 Tags: Africa, catatrphic famine, Ethiopia: UN warns of deepening food insecurity, Famine, Famine Ethiopia, The State of Food Insecurity in Africa, Why Famine is a Permanent Phenomenon in Ethiopia? 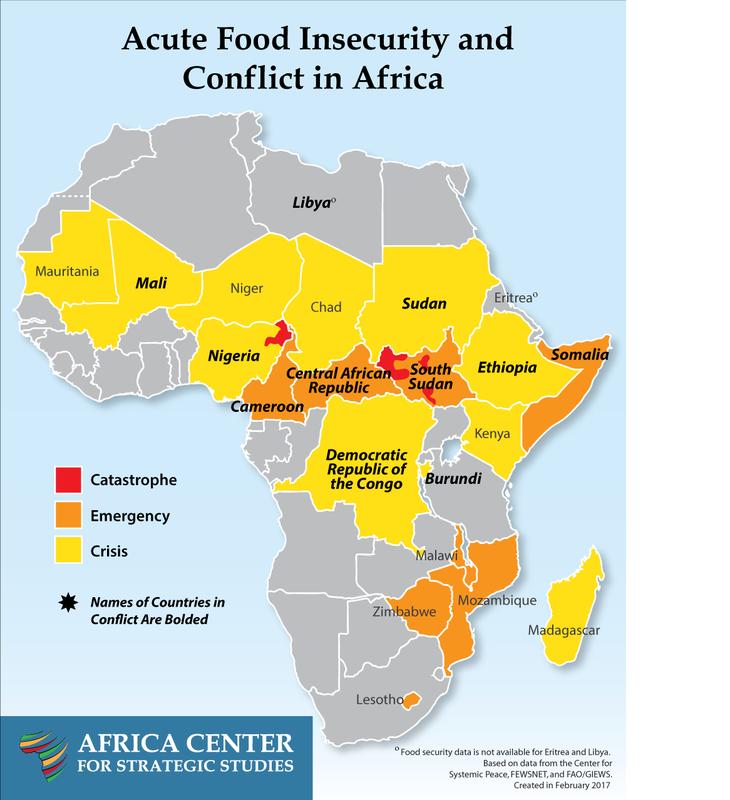 Nineteen African countries are facing acute levels of food insecurity. Ten of those countries are experiencing internal conflict. Click on image to download as PDF.